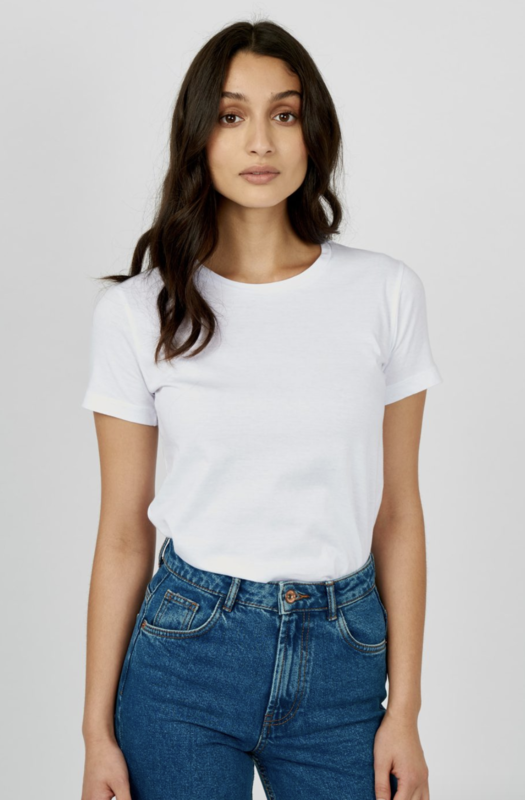 Don't underestimate a basic tee! For lazy summer weekends, there's no clothing option more appropriate than your favourite lived-in T-shirt. Despite its low maintenance reputation, the struggle is real when you're actually looking for the perfect one. T-shirts are readily available at every retailer imaginable, but is it The One? You know — the one that skims your silhouette perfectly, feels soft against your skin and doesn't fall apart after a few washes. For an item of clothing typically known as an easy option for parents to throw on their rough-and-tumble kids, its evolved into an item worthy of being picky about. You could say we're in the midst of a T-shirt renaissance. In fact, T-shirt culture has grown so much that it's become hard to navigate what's out there. Luckily, we're here to help narrow it down for you. Here are the 10 best T-shirts to live in all summer long. The search for the perfect tee just got a lot easier! Montreal-based company Frank And Oak has built their reputation on offering stylish basics. 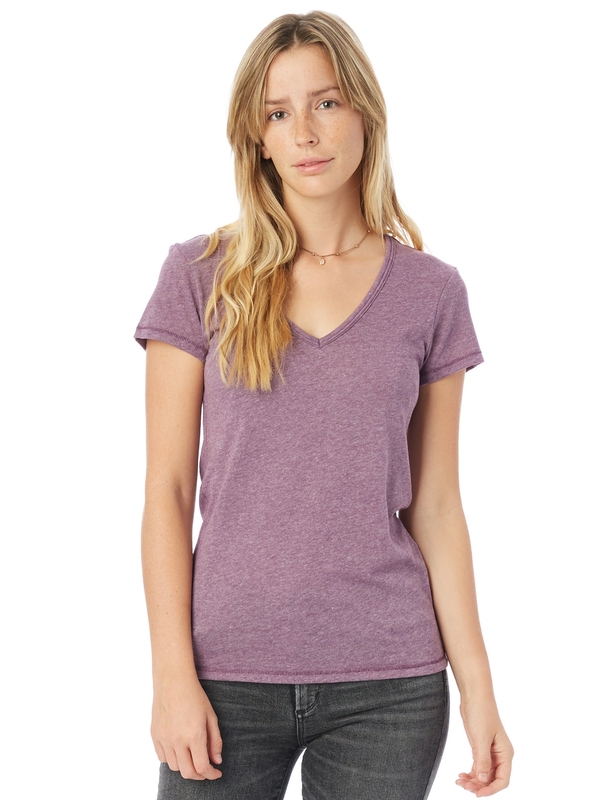 The Boy Tee is a classic crewneck made of soft jersey in a flattering boyish cut. 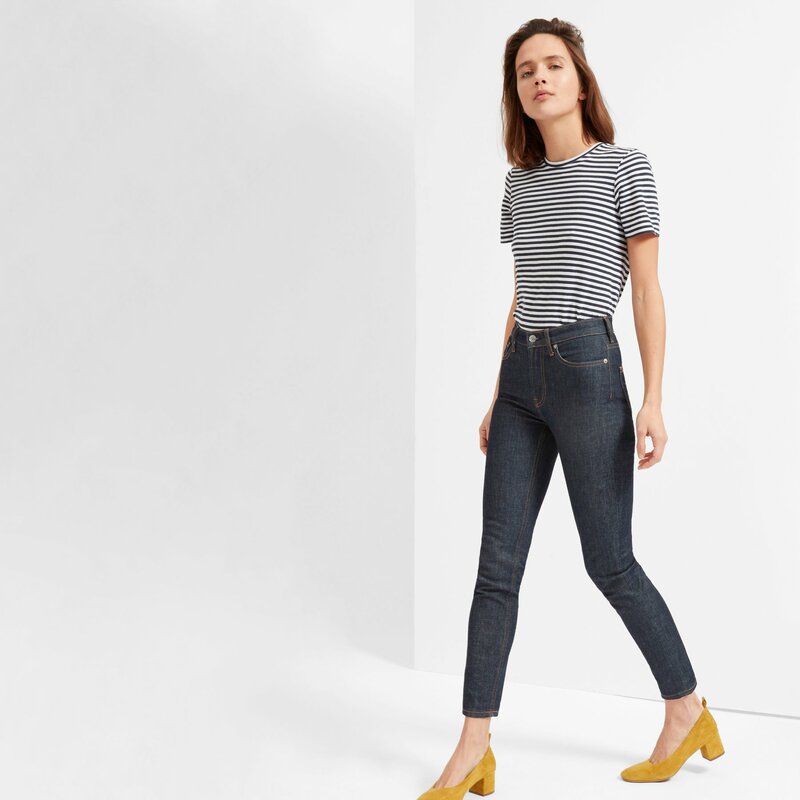 It's perfect for wearing untucked with your favourite jeans or tucked into a pair of high-waisted slacks for a casual, but polished office look. 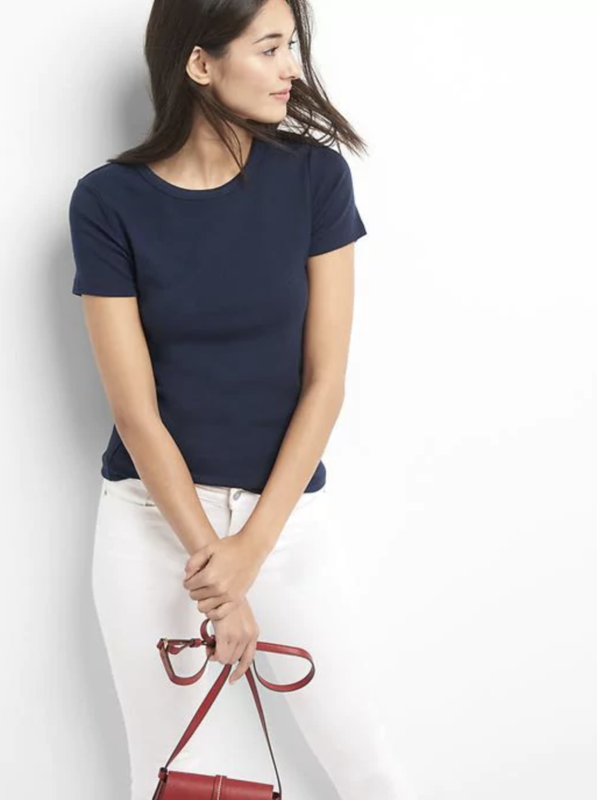 For a boxier feminine silhouette, Uniqlo's AIRism short sleeve T-shirt is pretty perfect. 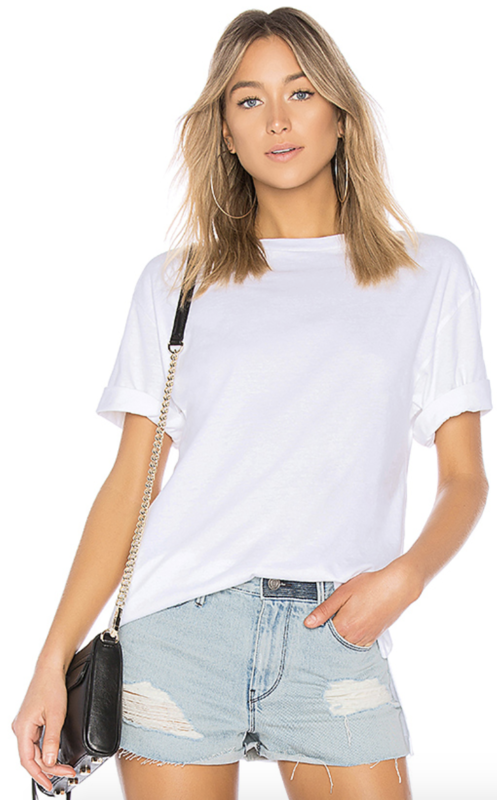 Featuring rolled sleeves and a cropped hem, this stylish tee is ideal for creating that model-off-duty look. It also features Uniqlo's AIRism technology — meaning it has quick dry and anti-odour properties — so you can feel confident that you smell relatively pleasant, even while exercising. 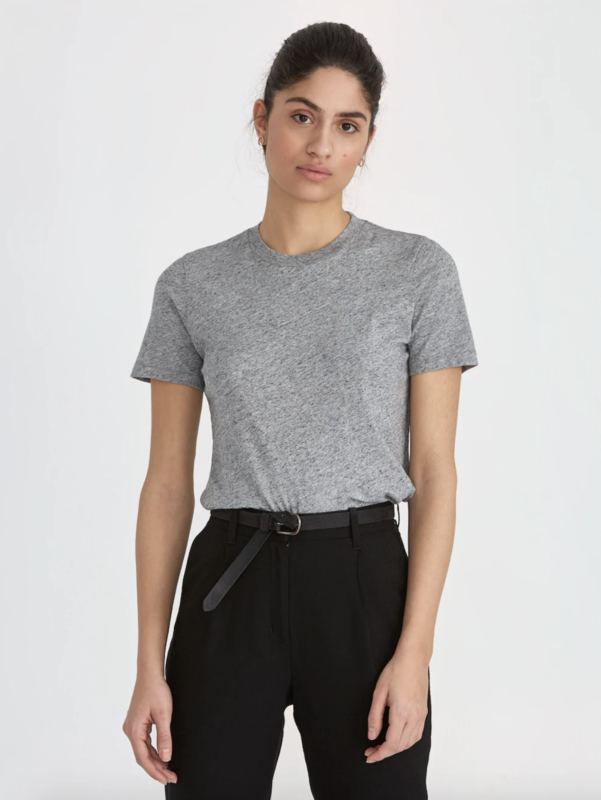 Everlane's tee selection is very robust. They've become well-known for offering quality T-shirts in every style and silhouette imaginable. Their basic cotton crewneck is so popular, don't be surprised if you find yourself on a waitlist. More than 300 five-star reviews don't lie. 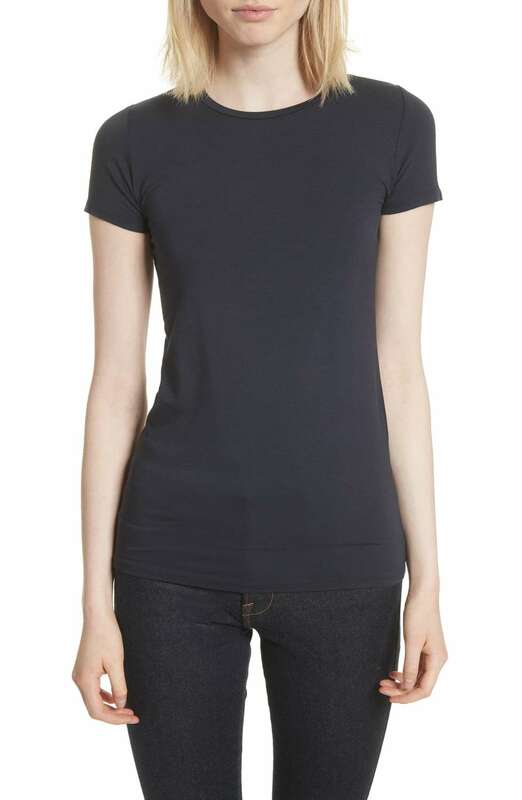 Gap's Modern Crewneck T-shirt is a great slim fit tee made of soft Supima cotton. It also comes in regular, tall and petite sizes, so you can find the most ideal fit for your body. If anyone knows a good fit, it's a professional stylist. Karla Welch is one of Hollywood's leading stylists and her collaboration with cult T-shirt brand Hanes is one for the books. The only downside is that the collection has a very limited colour selection with the classic white tee being the focus. You can look and feel great while wearing KOTN's responsibly made T-shirts. The Toronto-based label hones in on producing simple, well-made T-shirts that support local cotton farms in Egypt. Their Easy Crew T-shirt is made of Egyptian cotton — known for being softer and more breathable than regular cotton. 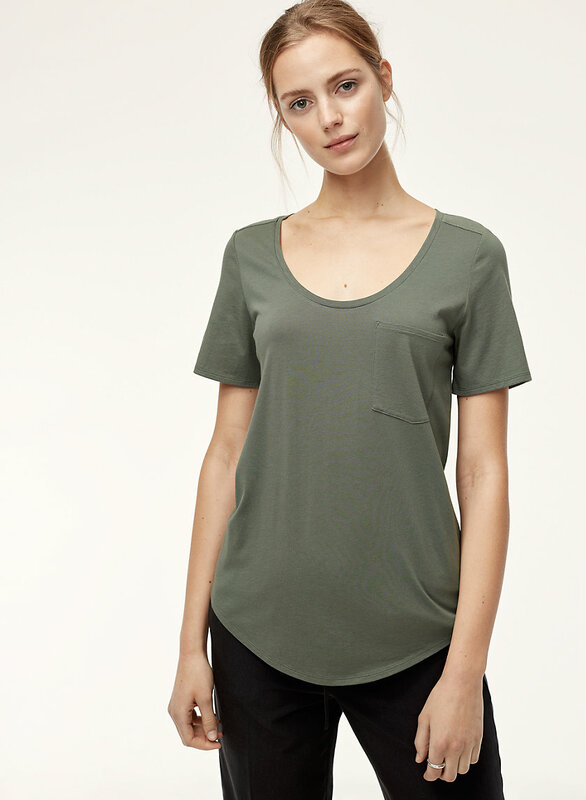 Aritzia's Sami Tee is a bestseller for a reason. Fans of the popular style practically purchase them in bulk because they drape the body just perfectly. It also helps that the style comes in 10 colours so you can mix things up every day of the week. While we love cheap and cheerful, sometimes you're just looking for something more upscale. Parisian label Majestic Filatures produces some of the softest T-shirts you will ever slip into. The price point is certainly not for everyone, but if you can swing it, we promise a T-shirt experience unlike any other. Alternative Apparel is one of those companies you just want to support. They're both sustainable and eco-friendly, and they genuinely want to give you the best bang for your buck. Their no-fuss T-shirts are flattering and durable. Plus, their most popular styles are available in a whopping 14 colours. 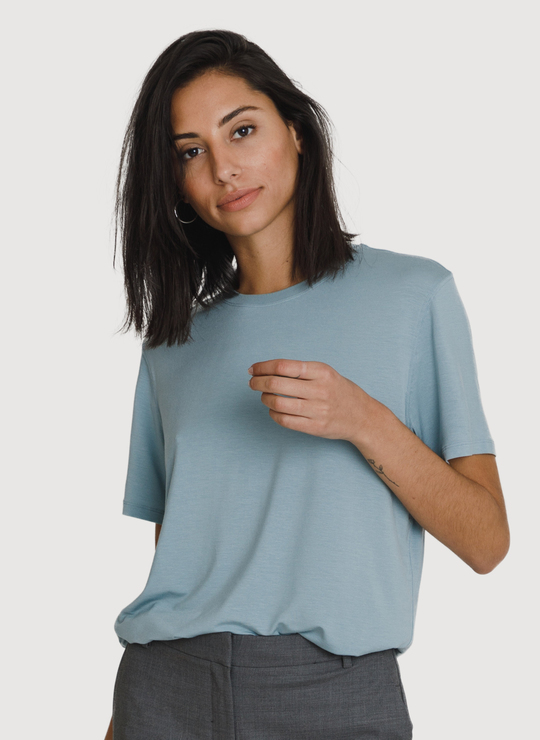 People are willing to pay premium prices for Kit & Ace tees because they're just that good. The brand's versatile Seaside Tee is made of a blend of modal, silk, and spandex, so it's ideal for those who are active.